The new Brick Red colorway won't scratch, fade, or peel and is warranted to last through the life of your Rambler. 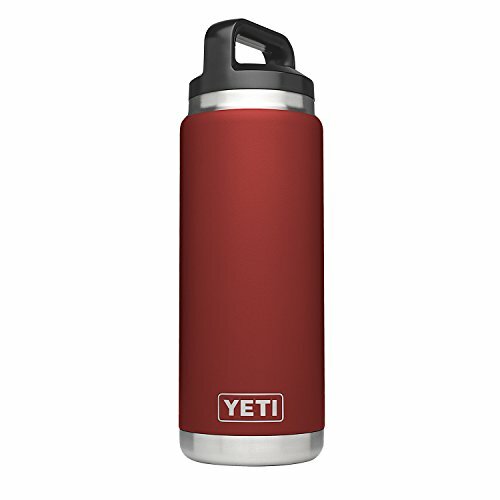 And because it's a Rambler, you're getting drinkware that knows how to take a beating and still retain temperature, no matter the conditions. So grab your Brick Red Rambler and head out, bringing the spirit of fall pursuits with you year 'round. Dimensions: 10 1/2 in high, diameter of 3.5 in.